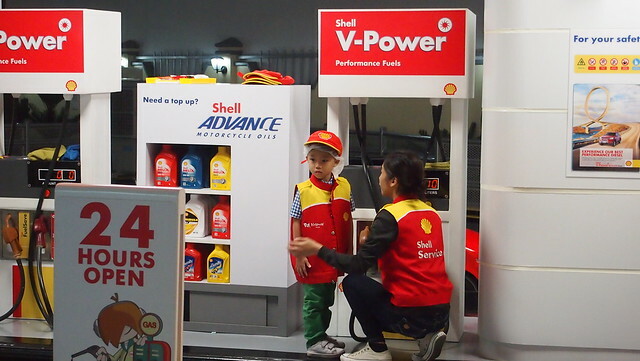 Pambatang Solmux x Allerkid = Expert Sa Galing, The Best Sa Saya at Kidzania Manila! The #1 children's cough medicine, Pambatang Solmux 200mg in tandem with Allerkid, the most-prescribed kid allergy medicine brought the Expert Sa Galing, The Best Sa Saya Promo. 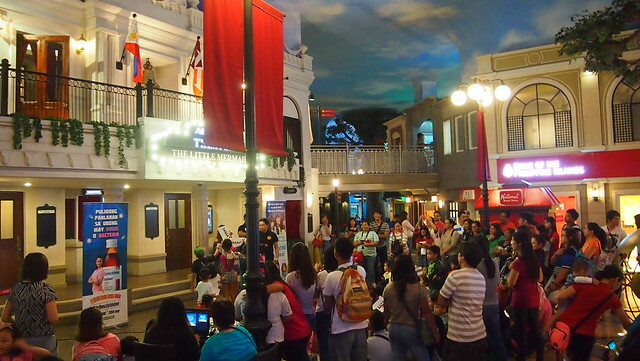 30 pairs of parent/child were treated to a night of fun at Kidzania Manila last September 12. 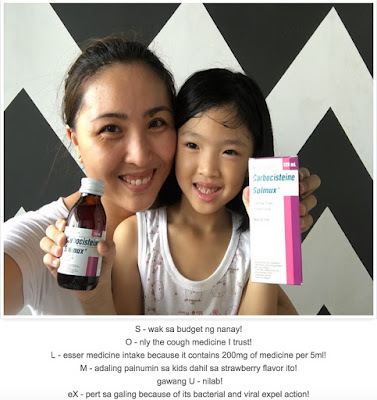 The promo ran from July to September, fans of Pambatang Solmux were asked to post a photo with the kids holding a bottle of Pambatang Solmux and use the acronym S-O-L-M-U-X to describe what they like most about the medicine. Just like what we did! I was supposed to take Y with me but she had assignments to finish and a quiz she had to review for the next day so I took R with me instead. He was sick the week before with cough and colds and I was happy he was already okay (with the "Expert sa Galing" of Pambatang Solmux 200mg and Allerkid, of course!) just in time for my event. It became a mommy-son date instead and it was such a fun date night for us. 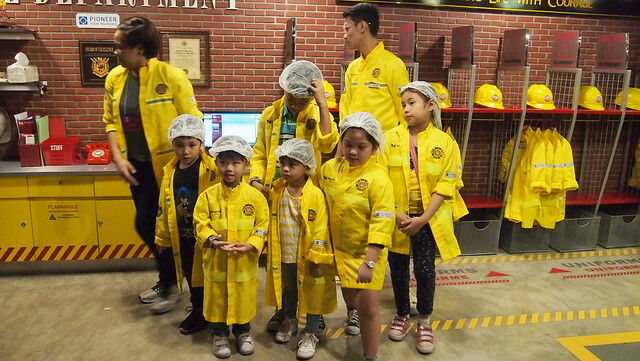 It was R's second time at Kidzania, he enjoyed his first time during his birthday last June and he was excited to come back again to play! 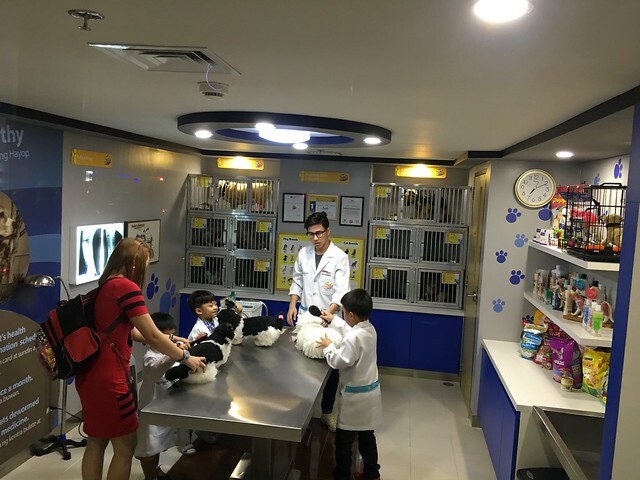 With over 8000 square meters of play place and more than 70 role playing activities, Kidzania will always be one of my kids' "The Best Sa Saya" places, it's. I was a bit worried at first that R would not participate at the activities because he's not with his Achi or kids he know but he did! He even picked what he wanted to do (he wants to make a bottle of Coke daw for me but sayang the upper floor was closed). And that made me realize that he's really a grown boy and not my baby anymore hehe! 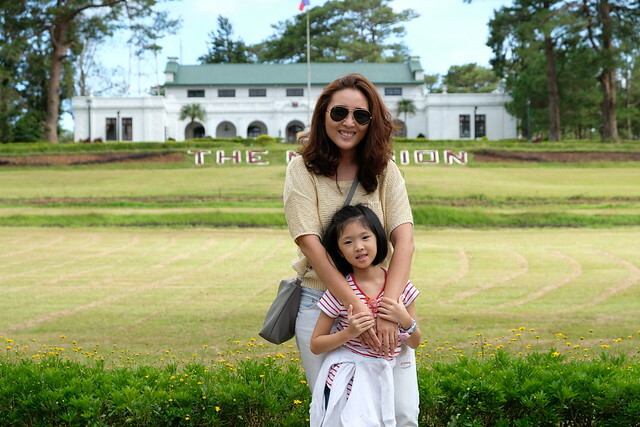 It makes me proud to see my child explore and be confident on joining activities by himself. He listens and follow instructions and also enjoys each activity. 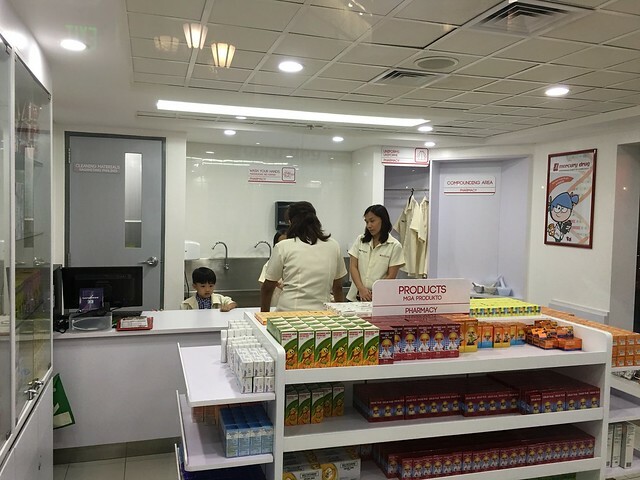 Kidzania will be always be one of the establishments I as a parent will always trust and bring my kids to just like how I trust Pambatang Solmux 200mg as my kids' cough medicine. It's the only cough medicine that gives me that #SiguradoKa feeling at nakakagaan ng pakiramdam talaga!